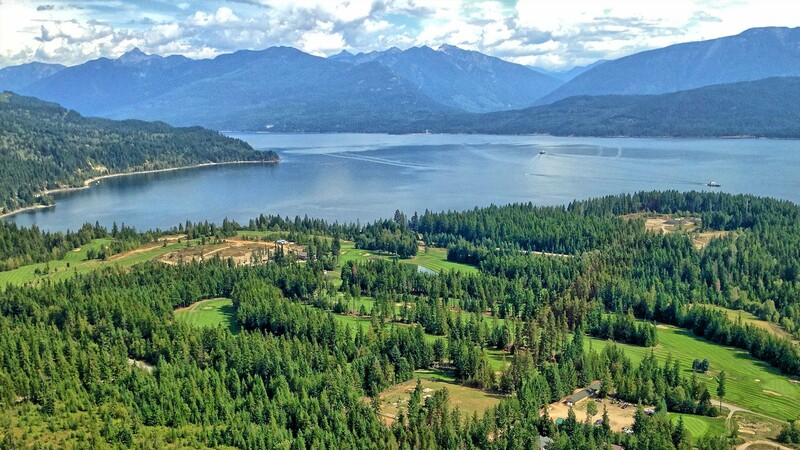 The Kootenay Rockies is a pristine region of rivers, lakes, waterfalls, beaches, mineral hot springs, alpine meadows and snow-capped mountains. 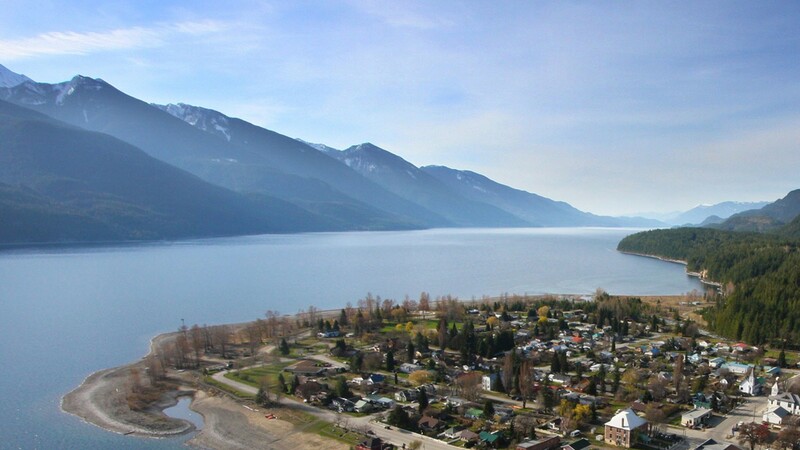 The Kootenays region incorporates the Crowsnest Highway, which winds its way through the Monashee Mountains and Selkirk Mountains between Grand Forks and Creston, Slocan Valley and Upper Arrow Lake (from Salmo to Galena Bay), and the North Kootenay Lake and Selkirk Valleys (from Kaslo on the west side of Kootenay Lake north to Galena Bay). 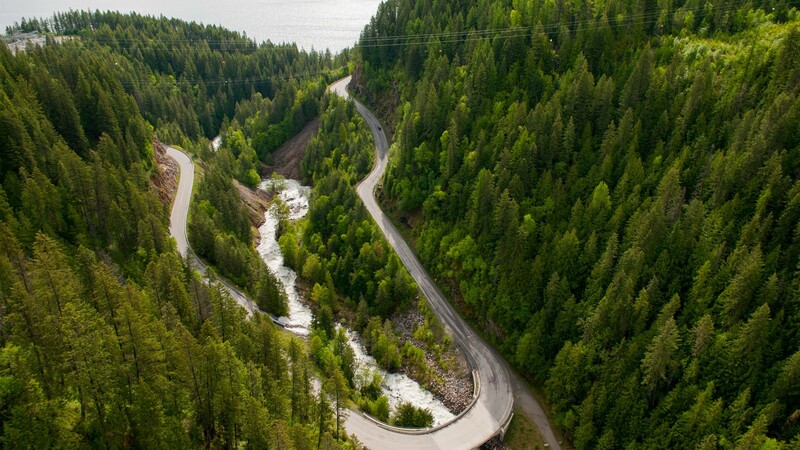 It’s a sublime place where a 100km long lake is cradled by mountains with sinuous roads and gorgeous scenery. 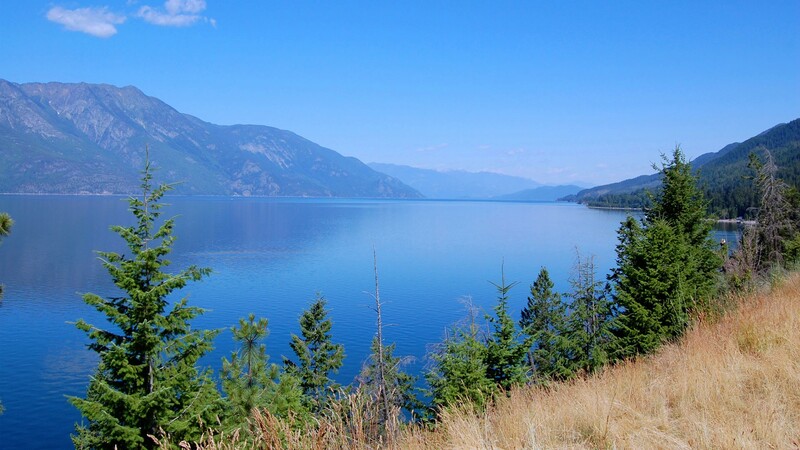 Kootenay Lake, the largest natural lake in southern British Columbia, is cradled within the Selkirk and the Purcells Mountains. 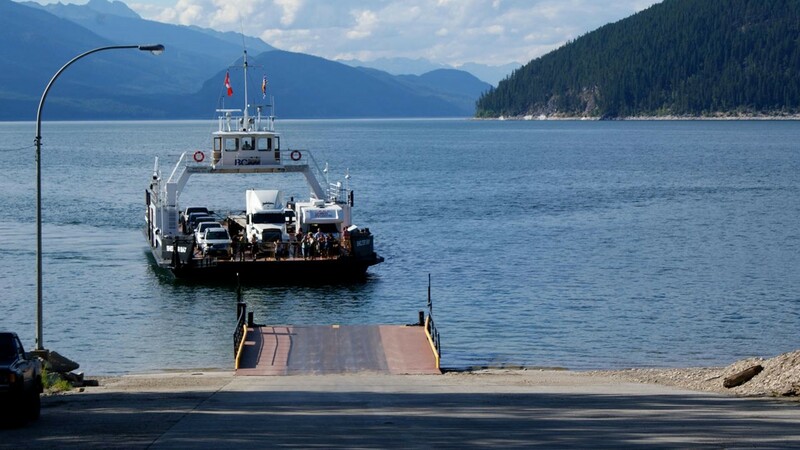 The Kootenay Lake ferry is the longest free ferry ride in the world, and traverses Kootenay Lake between Balfour and Kootenay Bay. 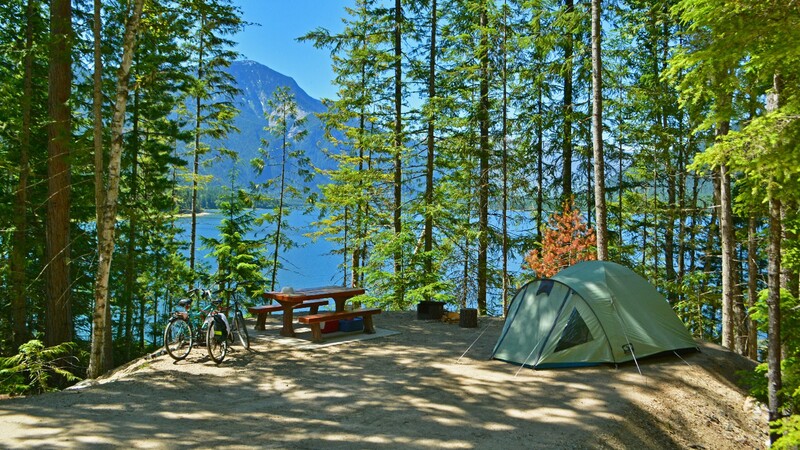 Kokanee means “red fish” in Ktunaxas, the 235-hectare provincial park is on the north shore of the west arm of Kootenay Lake. Ainsworth’s steamy and odorless water falls from the cave’s roof and forms a waist-deep pool. 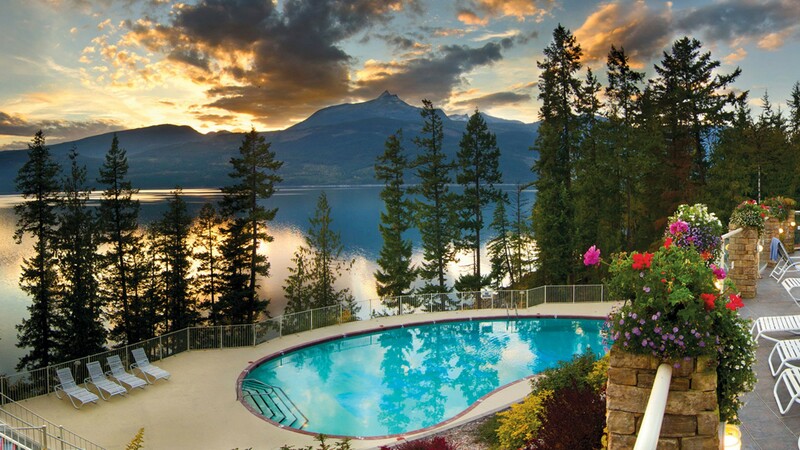 The hot springs originate around the Cody Caves, in the Ktunaxa first nations territory. 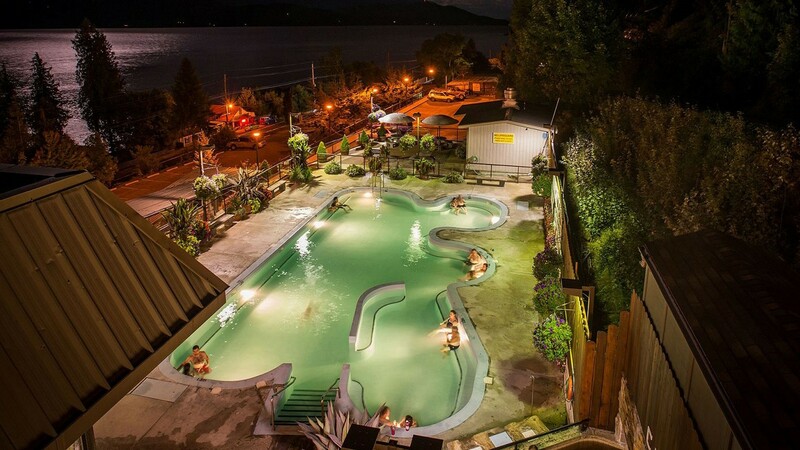 The mineral waters enter the caves from the roof and create a soothing, natural steam bath. Full moon soaks are a must do! 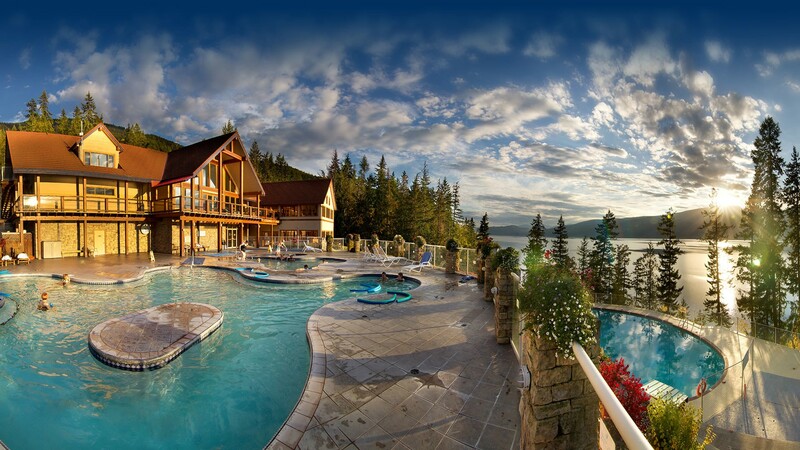 The hotel is pretty nice too; nothing fancy but it has been renovated not too long ago and also features a very convenient restaurant and spa services. 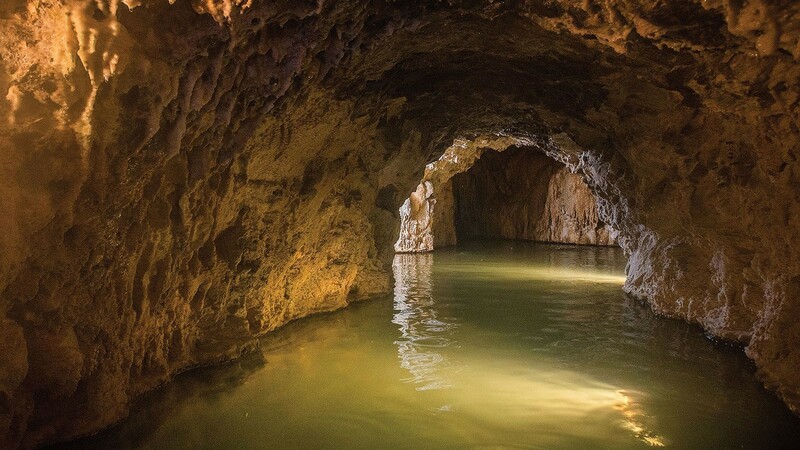 The caves are carved out old mine tunnels; the outdoor pool is always kept a few degrees below the caves. 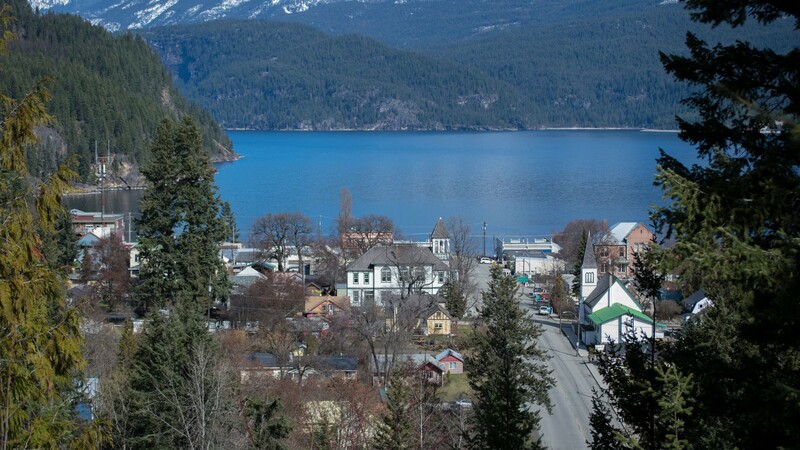 Kaslo is a very small and spooky village straight out of a Stephen King novel; we had a picnic there in a park located between an Indian burial ground and a pet cemetery. 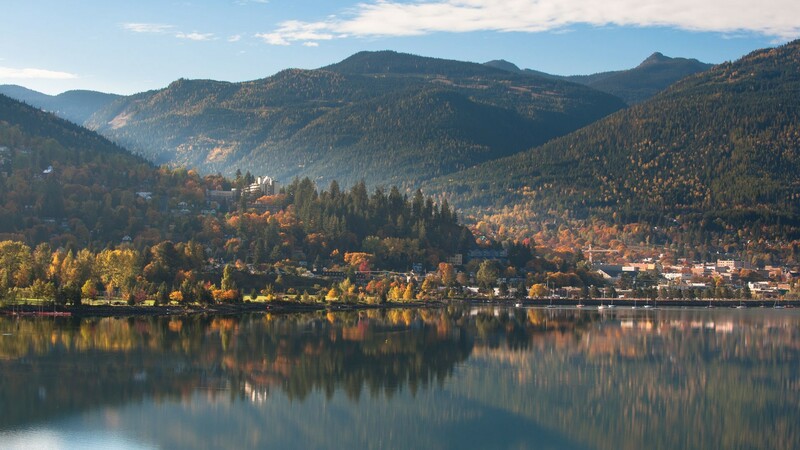 This quaint mountain village has a population of close to 1,000, which actually the largest community on the main body of Kootenay Lake. There’s A downtown park with pristine beaches lines the village. Heritage buildings, lovingly restored, dot the landscape. 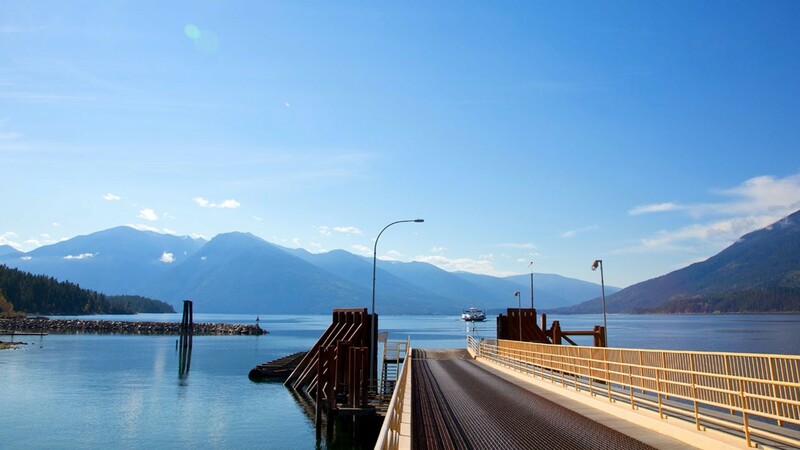 The area’s waterways and surrounding mountains provide plenty of opportunity for outdoor adventure. 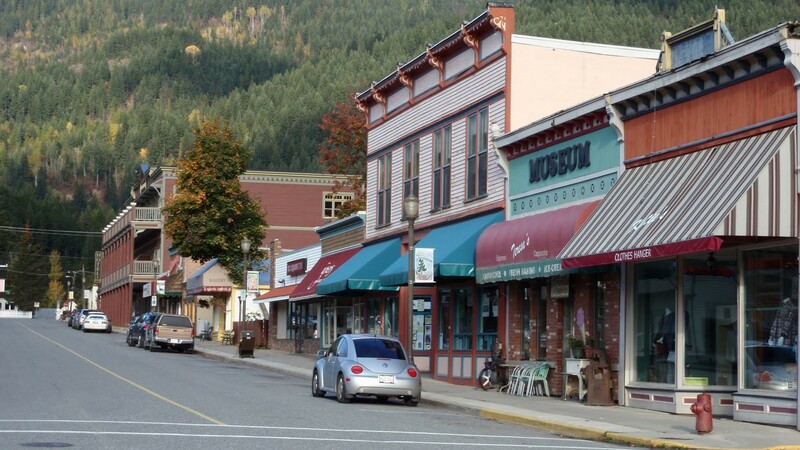 The village has an eerie feeling and except for its main street which has a few rudimentary shops; it’s pretty empty and quiet. 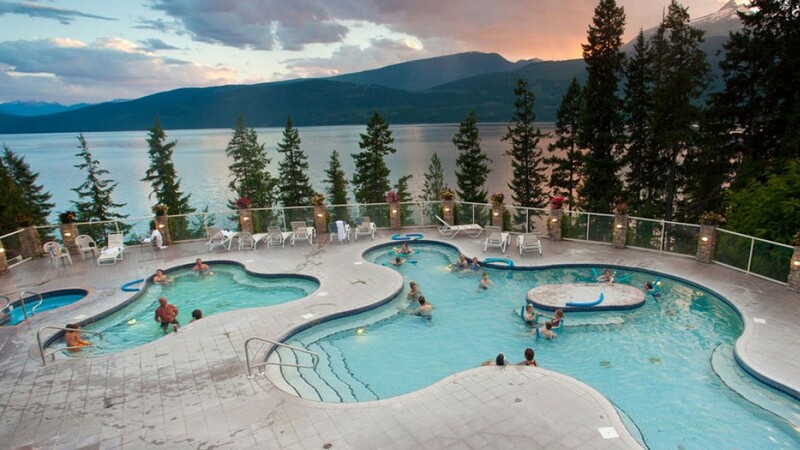 Halcyon Hot Springs are located on the shores of Arrow Lakes in the West Kootenays. The mineral waters have a unique combination of sodium, lithium, magnesium, calcium, and strontium. 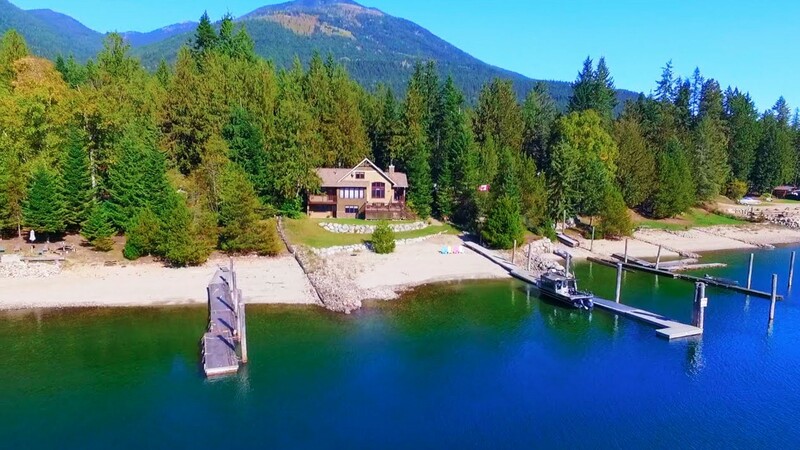 This spectacular location cascading above the lake offers outstanding views from the terraced mineral pools. 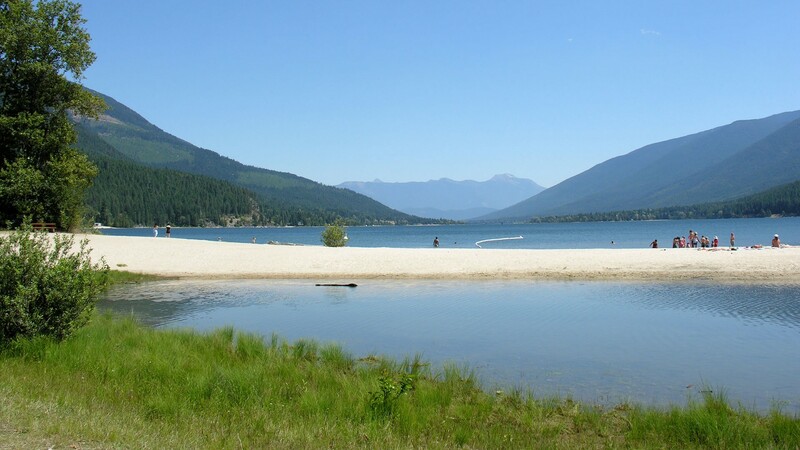 If the hot springs’ waters are famous to soothe body, mind and soul, that is not all; the crystal clear Arrow Lake is perfect for a dip (or swim) on hot summer days. 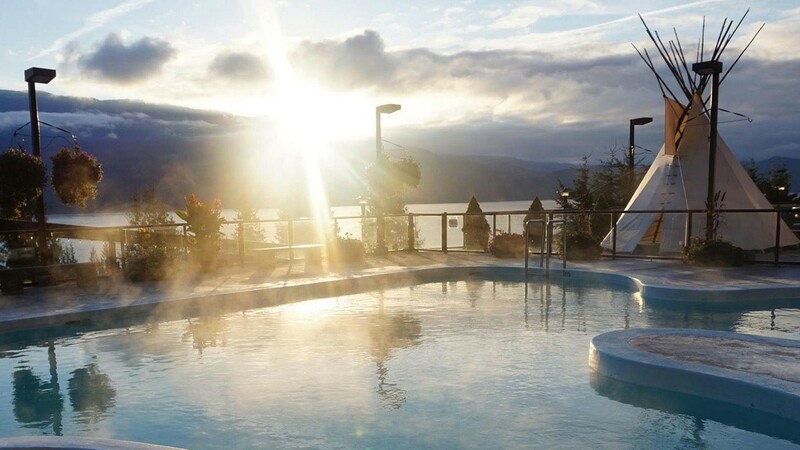 Compared to Ainsworth, Halcyon offers more pools at different temperatures. It’s also bigger and busier.